Many people are interested in having delicious food that is easy and healthy. 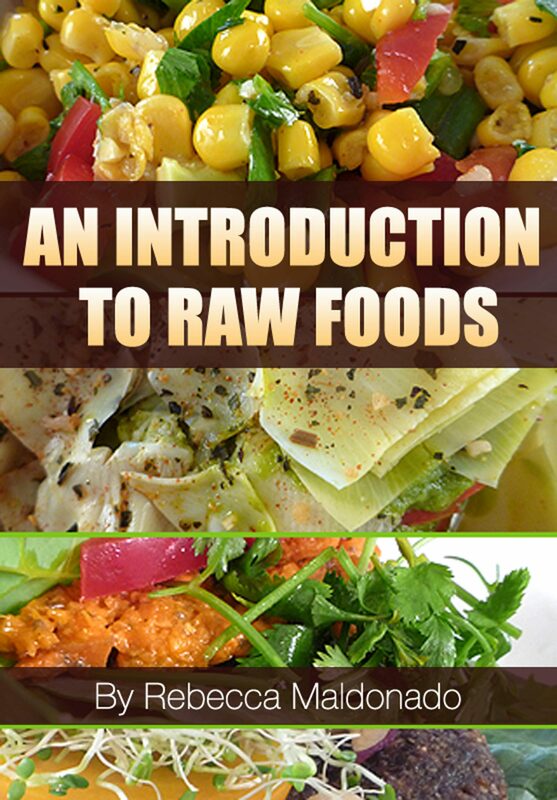 An introduction to Raw Foods is made to deliver just that combination. Try it and feel the difference for yourself. It's never too late or too early to start eating for energy. An introduction to Raw Foods recipe book includes over 100 raw food recipes and advice on how to enjoy a plant based diet. These recipes are designed to put you on a path to learning the power of food to create health and energy. The recipes include main dishes, sauces, soups, salads, smoothies, desserts and snacks. These recipes are creative, delicious and transformative. These recipes have been available worldwide in app form as RAW CHEF PRO and are now available to you for use in ebook format. Otros ebooks de Rebecca Maldonado.